Fareed is a 2 year old full blooded Arabian gelding, living outside 24/7. He is trained online 4 times a week. Very good hoof wall and sole quality. Wear off uneven front and hind left. The hoof capsule look good, so the owner want too tray a body treatment. He swings his head a lot. 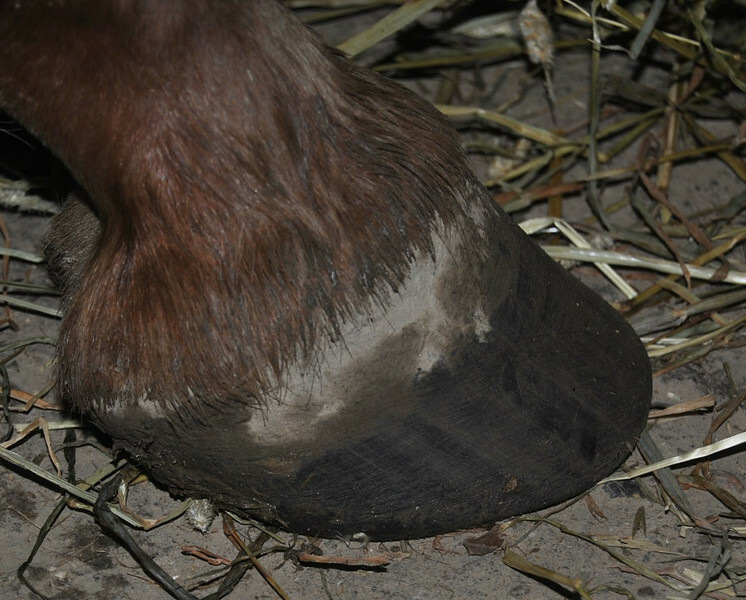 Recommended the owner to good hoof the feet when it’s wet outside.